We have beautiful school grounds with large hard and grass play areas, a tree trail, a polytunnel where we grow produce, a willow maze, a trim trail and our latest addition of a fort. 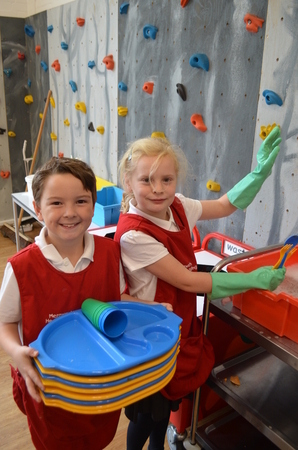 Our partnership with parents is very important to us and they play an active part of the school community through fund raising, helping in school and holding ‘Make a Difference’ days where they get involved in improving the school grounds. The school itself consists of an old Victorian building and a modern extension at the back; the perfect combination of old and new. We have a fantastic well stocked library, cosy music room, and play therapy room; and the Early Years have an open play area with a mud kitchen, trikes and bikes, chalkboards and more. 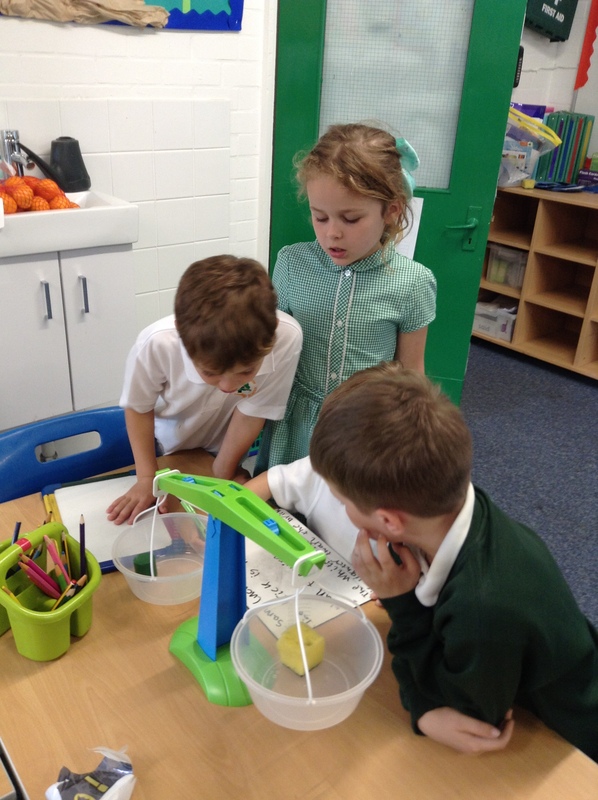 We have a close working partnership with four other local primary schools (Discovery, Kings Hill, Ryarsh, and Offham). 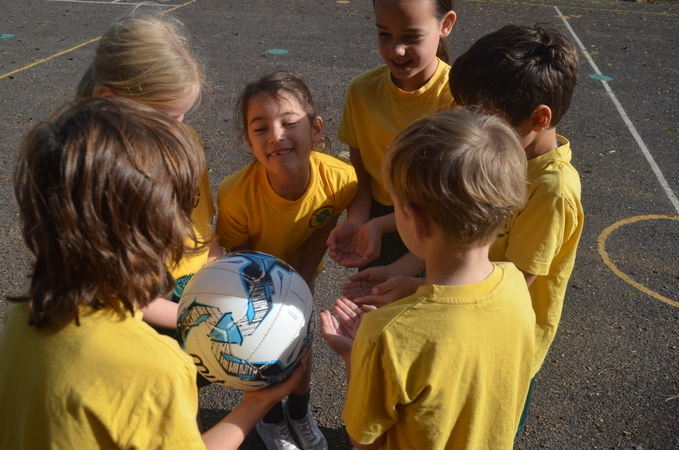 We work closely as a group of collaborative schools to support each other with all aspects of Teaching, Learning, and Assessment as well as training opportunities for staff; as well as cross school sporting, academic, and music events. We have strong links with the University of Greenwich and welcome student teachers to train with us. We also provide apprenticeship work placements for people looking for employment opportunities in education. We are proud to be able to offer a supportive learning environment for people to gain experience and achieve key qualifications. 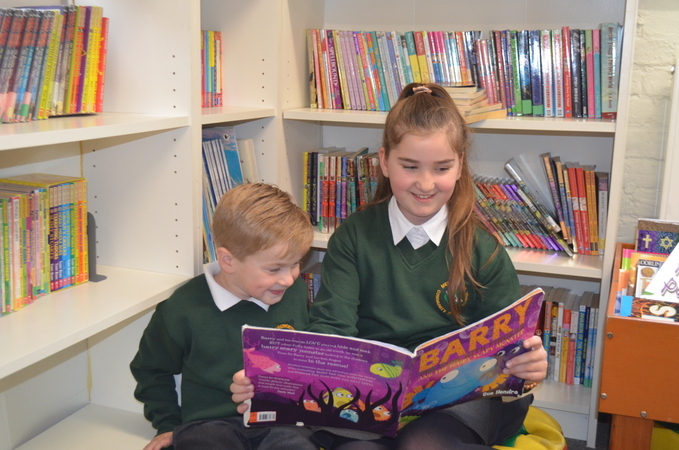 We have a close knit community feel throughout the school, and we encourage our children to be polite and teach respect and care for everybody. 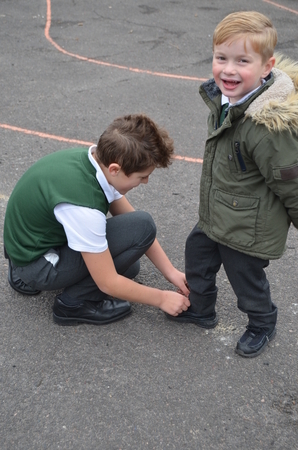 Our youngest children are taught the principle of “Kind Hands” which helps them to follow the school rules. In the playground, we have a Friendship Stop, along with a Friendship Bench where pupils can come and sit if they are feeling lonely and somebody will offer to play with them. 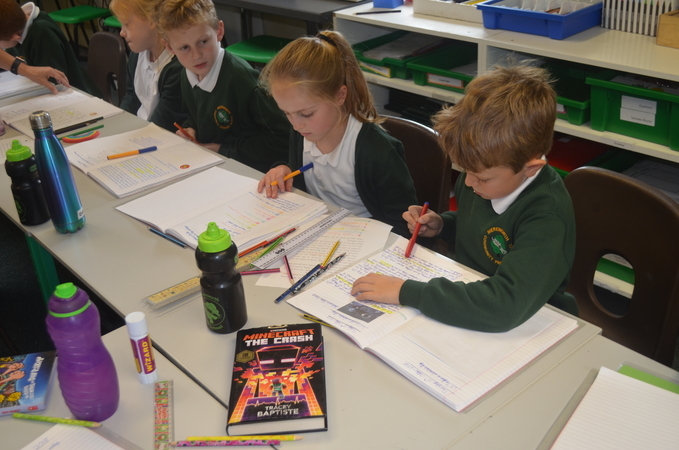 The Year R children have “Buddies”, a partner system with the Year 6 children to lead by example and make sure their buddy’s days at Mereworth Community Primary School are full of fun. 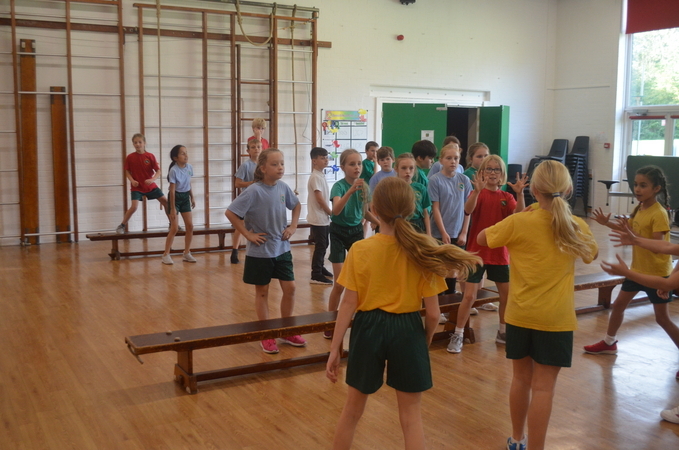 As a school, we have lots of clubs both at lunchtime and afterschool which you can view over on the School Clubs page. Another thing we are proud of as a school is the fantastic ethos of “Growth Mindset” which you can read more about on the Growth Mindset page. There is always something going on at Mereworth Community Primary School; productions, picnics, sponsored walks, visitors and trips. Our children achieve well, are happy and confident, the atmosphere is a caring, supportive one and visitors always comment on what a lovely place it is to be in. We have our own Primary Mastery Maths Specialist Teacher based at our school and we benefit from up to date training and support. We place a high importance on professional development and training and as a result we provide excellent teaching and learning experiences for all our children. To view our Core Purpose statement please click the following links. Our Statement is “Lasting Learning Experiences for Life”. The protection and welfare of pupils at Mereworth CP School is of paramount importance. Children and parents have a right to expect the school to provide a safe and secure environment and the school has a general duty for children’s welfare as part of its role “in loco parentis”. The School recognises its moral and statutory responsibility to safeguard and promote the welfare of all children. We endeavour to provide a safe and welcoming environment where children are respected and valued. We are alert to the signs of abuse and neglect and follow our procedures to ensure that children receive effective support, protection and justice. Choosing the right primary school for your child can be one of the hardest decisions that parents have to make. 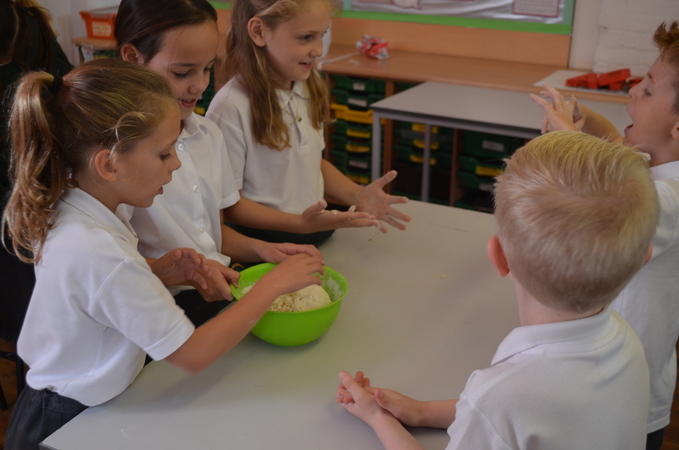 At Mereworth Primary School we will do the best we can for every child, to ensure that they enjoy learning and are able to achieve their very best in all areas of the curriculum. To find out more about the curriculum please look at our Learning Zone tab, and the “Curriculum Overview” pages. If you would like a paper copy of anything on our school website, please contact the school office, or alternatively put a request in through the Contact Us page and we will be happy to help. 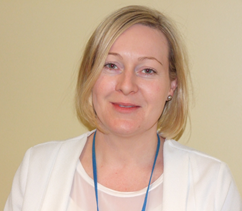 I look forward to meeting you and working in partnership with you throughout your child’s time at the school.